Various dates and locations throughout 2015. Channel your inner bad girl smuggler. 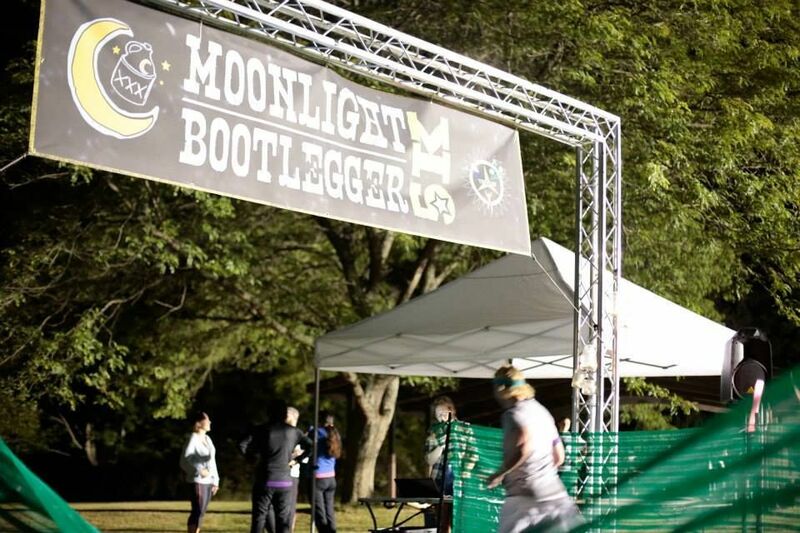 The Moonlight Bootlegger 5K Trail Race allows you to do that in a fun and legal way! This nighttime run has you racing through wooded trails with just the moonlight (and your flashlight or headlamp) to guide you to the finish with live bluegrass music playing. And it wouldn’t be complete without a celebratory glass of moonshine served in a mason jar, no less!